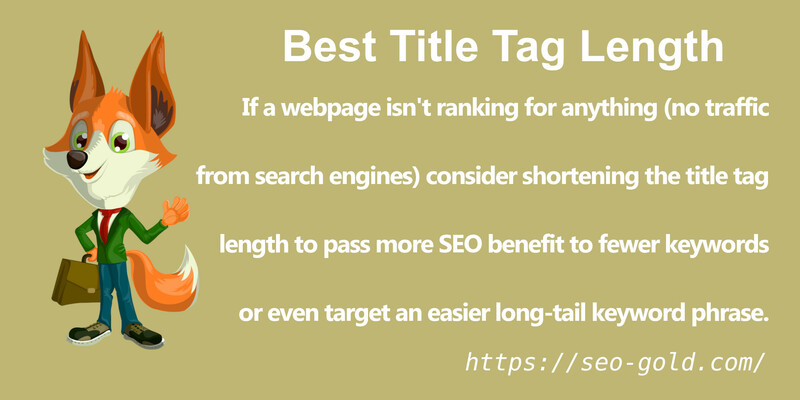 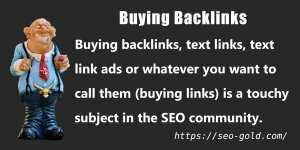 If a webpage isn’t ranking for anything (no traffic from search engines) consider shortening the title tag length to pass more SEO benefit to fewer keywords or even target an easier long-tail keyword phrase. 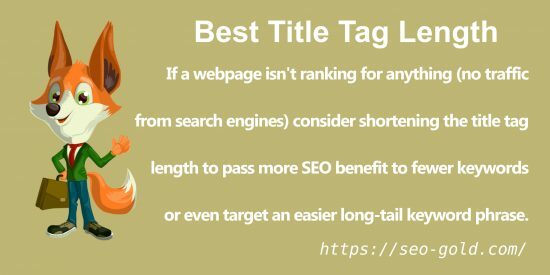 If the Title Tag Length article doesn’t rank for “Title Tag Length” SERPs covered by the current title tag “Title Tag Length, Short or Long, Which is Best?” I could try changing the title tag to something like “Best Title Tag Length 2018”. 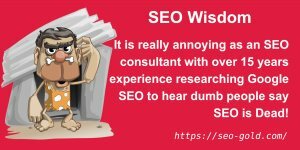 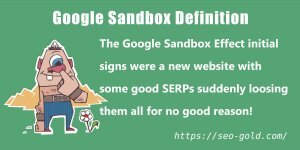 This reduces the number of keywords from 9 to 5 giving those 5 works more title tag SEO benefit: more likely to rank. 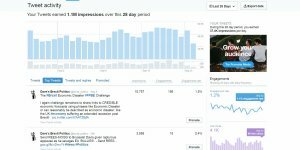 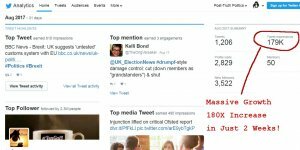 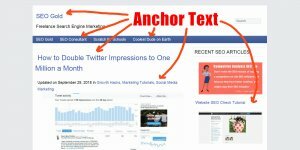 A small amount of traffic from a long-tail keyphrase is better than no traffic. 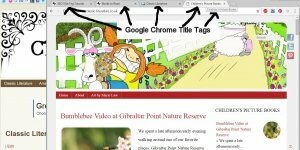 Continue Reading Title Tag Length, Short or Long, Which is Best?